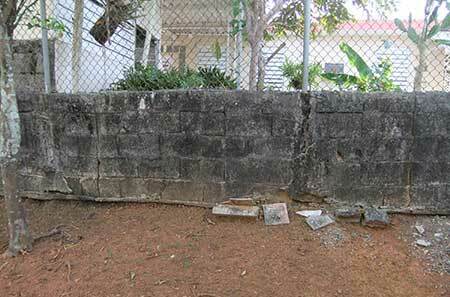 There are many reasons why a boundary wall starts to lean. It could be tree roots that grow and cause heave, thus putting pressure on the wall footings or foundations. All retaining walls should incorporate weep holes to allow water pressure to be relieved and allows any water to seep through. It is important to have regular checks on all your boundary and retaining walls to make sure that there is no damage or leaning occurring. 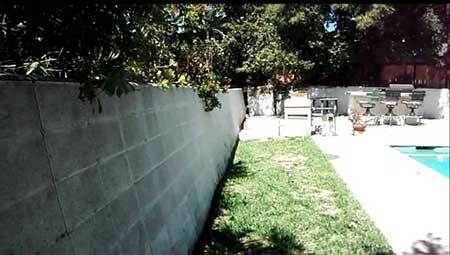 A garden wall that collapses can cause serious injury or even death to an unsuspecting person or animal. Should you find any damage it is very important to have it rectified immediately. Make sure that the wall is thick enough for its height. The ratio of height and width various around the country and weather conditions and ground conditions. Different materials will vary and you may have to introduce forms of reinforcements to improve the stability of your walls. 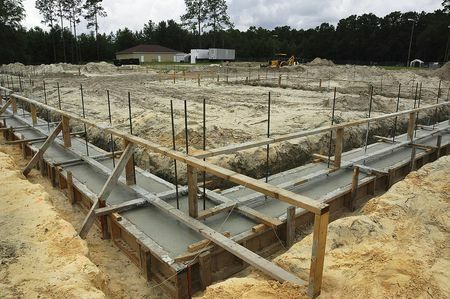 All walls should have adequate footings, not just shallow trenches with some concrete slopped in it. 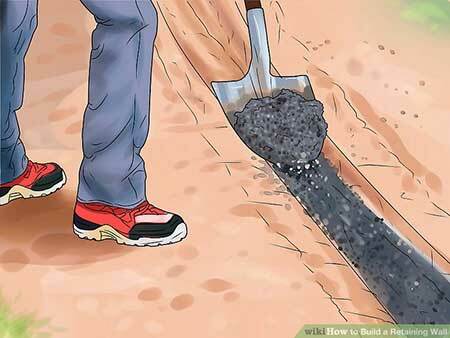 Avoid any shortcuts in the erection of your wall or fence, as it can cause serious injury to people or animals should the walls or fences fall. 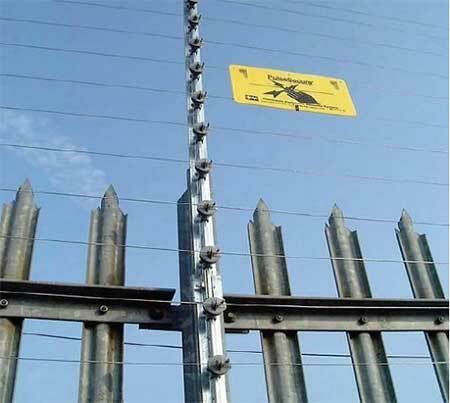 As your walling or fencing is your first line of defence, you need to ensure that you get the best possible security for your family, property or business. 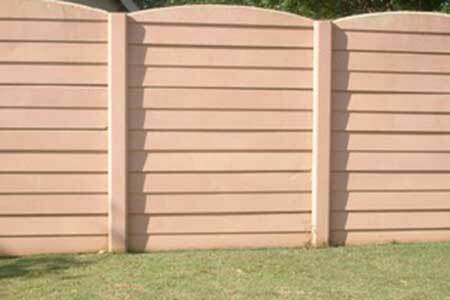 It is always a good idea to consult with a professional when erecting your boundary walls or fences, and to ensure that it is the best on offer. Whether you need a free quotation or would like to discuss your requirements, please feel free to give us a call today. With our many years of experience, and our highly trained consultants, please do not hesitate to contact us to assist you in this endeavour. A boundary wall is a must-have today, and we need make sure to inspect the walls regularly to ensure that it is always in pristine condition. Walls need to be kept clean and free of any debris which can accumulate and cause fungus to form and spoil the aesthetic beauty of your walls. If you have a wall that is painted, then repainting once a year is a sure way to keep it looking beautiful. If you have a concrete boundary wall that has become sunken, the reason could be that the wall was constructed over poorly compacted soil and stone, making it susceptible to settling over time. It is therefore recommended that walls be erected by a professional company such as Country Wide Walling, to ensure a proper foundation is laid for your boundary walls to avoid expensive problems occurring over time. As the walls sink and crack and joints open, it leaves it open to water penetration which over time erodes the base material, and makes is more susceptible to damage. A wall that has sunken more than 200mm would most probably have to be replaced, which is an unnecessary expense, which could have been avoided if the fence or wall was properly and professionally installed. A fence that has not sunken less than 200mm can be raised and stabilized. 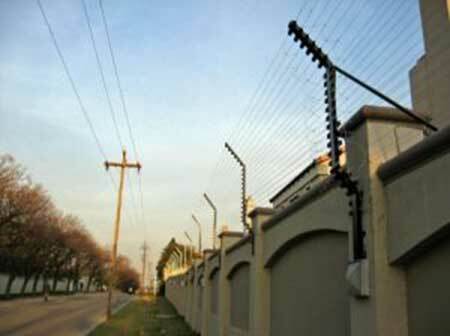 Country Wide Walling specialize in the raising of walls, and are professionals in their field of expertise. Why not contact us today for more information, to discuss your best options, or to request a free quotation. Keeping your boundary wall looking good is very important, as it is the first thing people see, and you want them to have a good impression of your property, especially if you are considering selling. Besides rot, your fence can also be attacked by Algea, Fungas, Moss or Mould. These can cause rot on wooden fences and do make concrete fencing or walling very unsightly. There are various ways to remove this from your fencing, and we take a look at some of them to assist you to decide which method would best suit you. All these growths thrive in similar environments, so you need to know what each is. 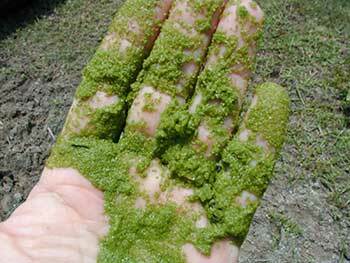 Algae is usually green and looks slimy when it is wet, and it is also slippery when wet. Mould is a type of fungus and develops from airborne spores and usually grows in damp, warm conditions. Moss has stems like a feathery house plant. To clean and remove these from your walls and fences, you have choices on how to do it. If you choose to manually remove this from your fence, then you can use a solution of 1 (one) part chlorine bleach to 3 (three) parts water. You will need a good, stiff bristled brush. 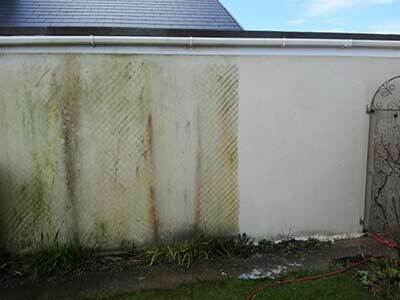 Wet the wall and then use the brush and solution to vigorously scrub the area. Rinse off with plenty of clean water. When bleach comes into contact with Algae or mould, it will immediately start to kill the cells, which can then be removed by vigorous scrubbing. 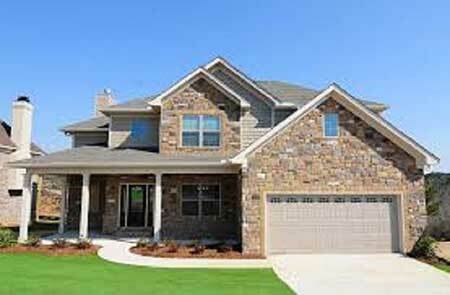 If necessary, repeat the process to ensure that all algae or fungus has been properly removed. There are also commercial cleaners on the market if you would rather go that way. Whatever method you choose, rinsing well with clean water is very important. There is also a much easier method. Power Washing. 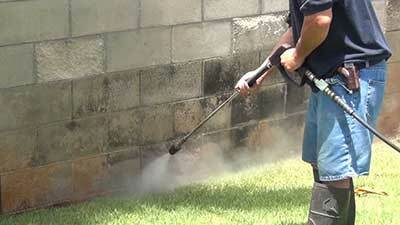 You can spray some of the bleach and water solution on the walls and then use the power washer to wash well. The pressure of the washer will remove any algae, mould or fungus from your walls far more easily. Even though it is far easier to use a pressure washer, there will always be a lot of debris to clean up after you finish. If you find it is a bit too much to do alone, there is also the easy option. Get a professional to do it for you, as they do know what to do each step of the way. If you need to discuss your fencing options, or would like a free quotation, please do not hesitate to contact us.